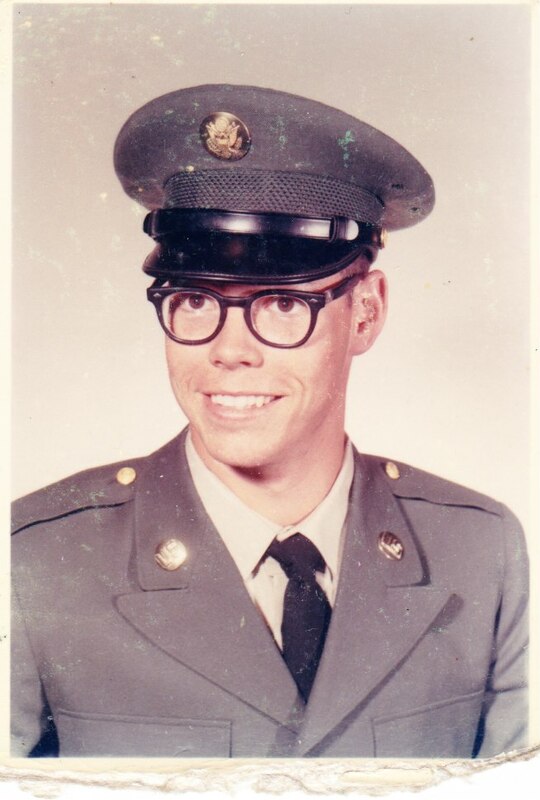 In 1966 Harold “Craig” Richardson was an 18-year-old just graduated from Lakewood High School. He was stationed at Fort Ord in Monterey Bay for basic training. He served his country as a lineman in Vietnam. He ended up his military service at White Sands Missile Range in New Mexico. As many young men of his time, he went from a safe middle class upbringing to an indescribable new world. He has never been one to speak of his military experience in Vietnam, but as he has grown older he is proud to have served his country. A brick has been placed in honor of his military service to this country and in celebration of his 70th birthday this year. Craig grew up in the Lakewood/Long Beach area and still has family residing in the City of Lakewood. He graduated from Lakewood High School in 1966.